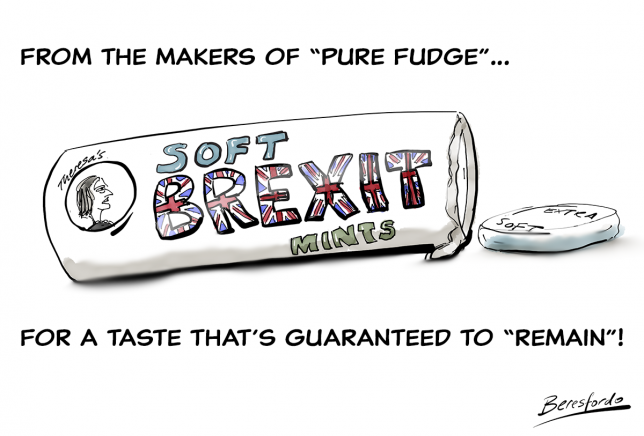 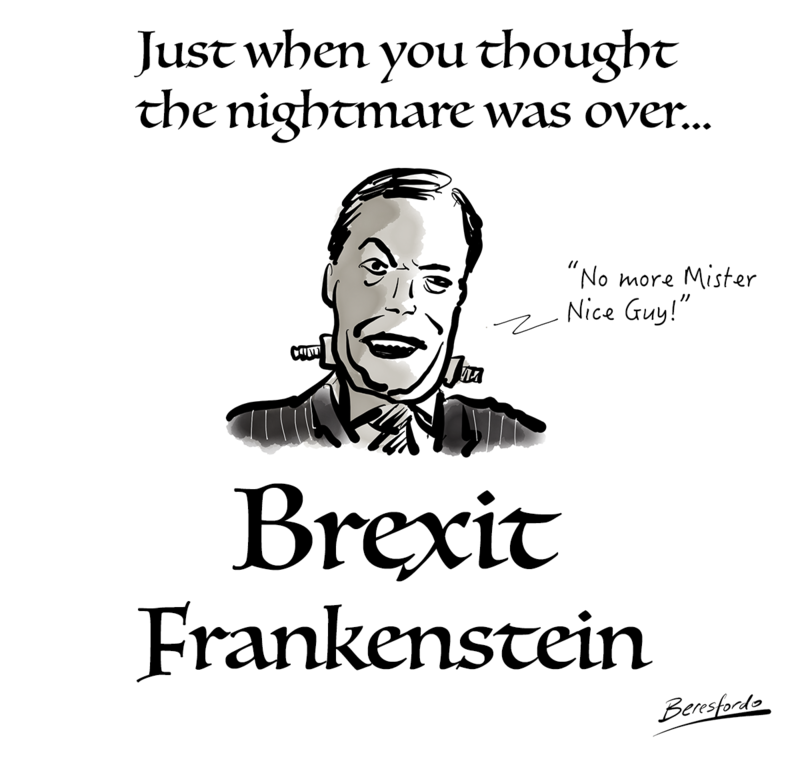 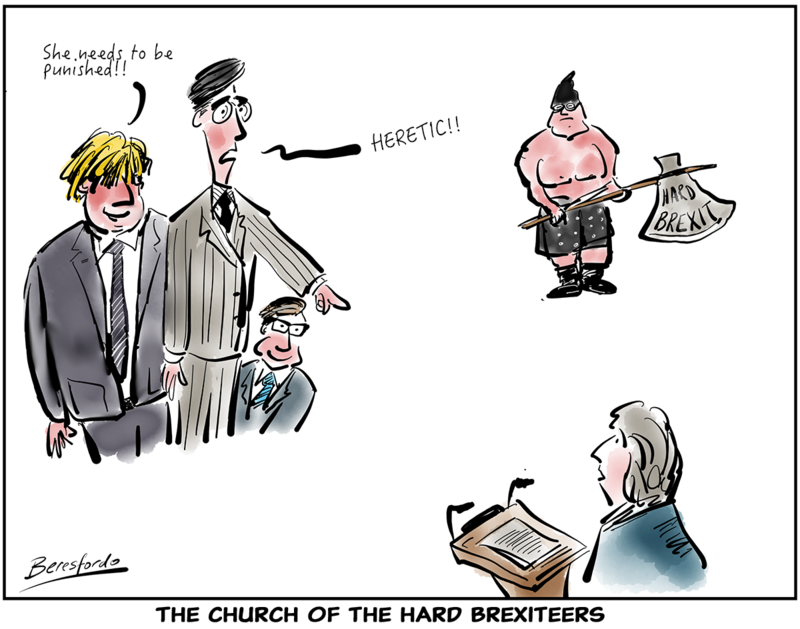 Just when you thought he’d gone away forever – the nightmare continues as Nigel Farage decides to set up his new Brexit Party. 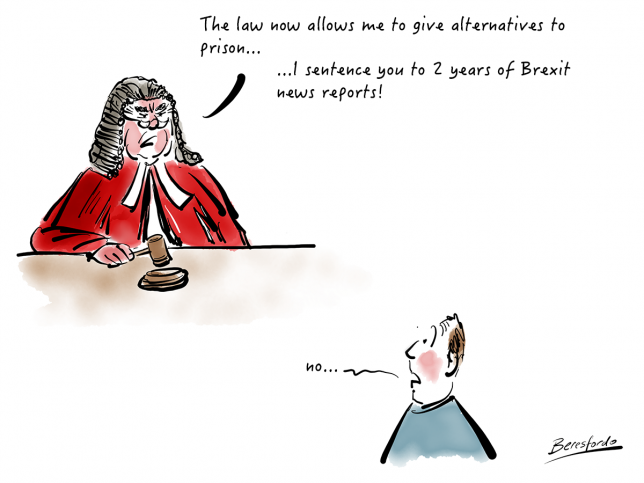 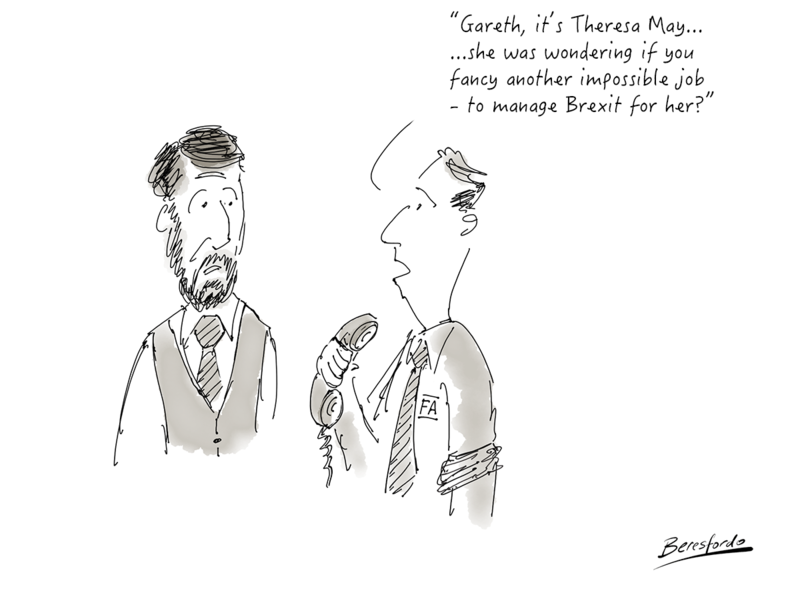 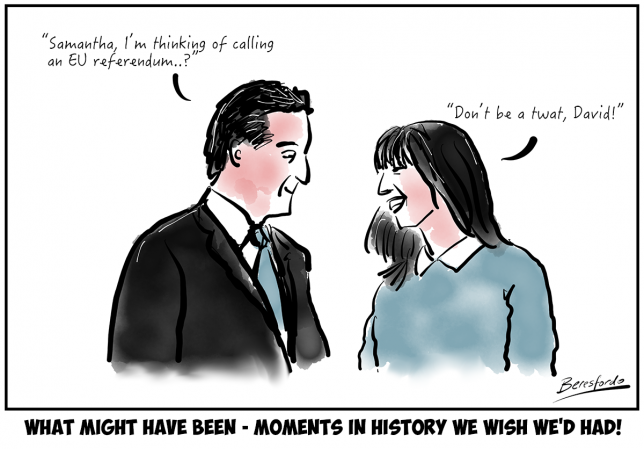 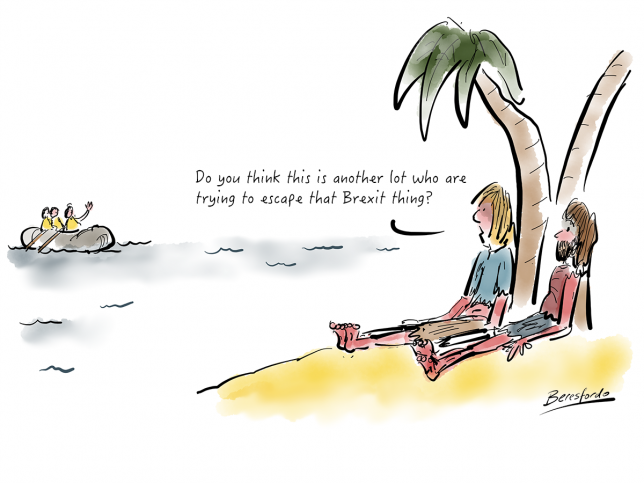 Wouldn’t it be great if we could all escape to a desert island until this whole sorry Brexit mess was over? 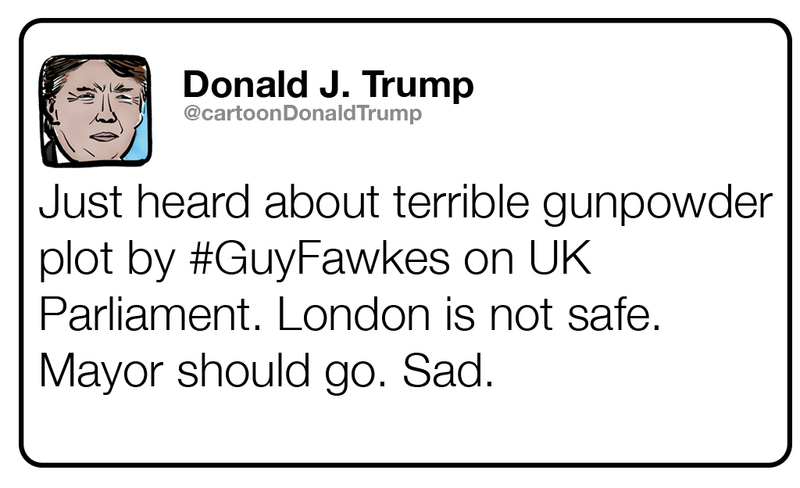 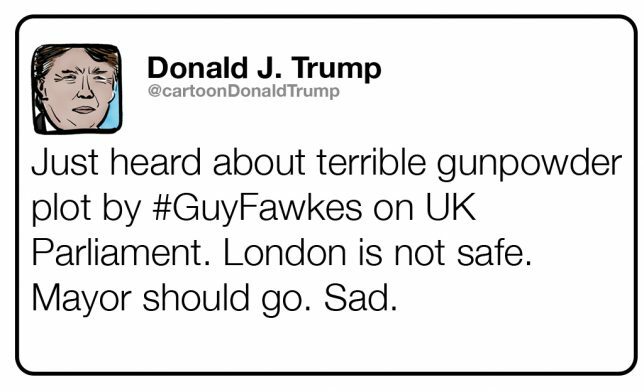 Trump tweet – London is a no-go after the Gunpowder plot!